All our new warehouse and office facilities are designed, developed and maintained in such a manner that natural illumination is increased to preserve and reduce electricity consumption. Where technology exists lights are fitted with motion sensors to further reduce the consumption of electricity. Water harvesting systems are implemented to retain rainwater for recycling purposes. Attention is taken to incorporate Bakers’ extensive recycling projects in our day to day work. Vehicles with intelligent maintenance systems are procured which in return reduce maintenance service intervals resulting in a reduction of oil and hazardous waste. 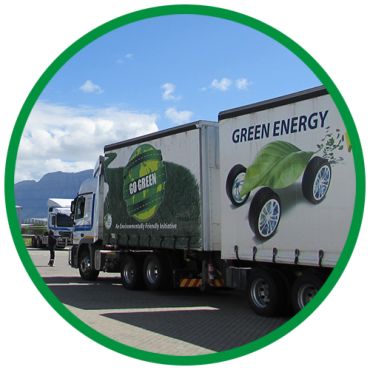 Our fleet makes use of Michelin tyres with a low rolling resistance which ensures a longer lifespan and less delamination which contributes to less fugitive carbon emissions. Implementation of the Road Transport Management System also results in the management of driver behaviour thereby reducing fugitive emissions, fuel consumption and idling time. 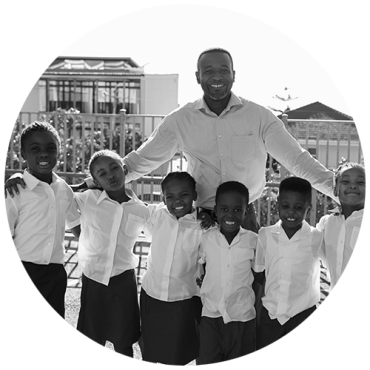 Bakers is passionate about giving back to the community in which we operate, and community upliftment with a focus on providing the under privileged with access to education, is at the heart of our CSI program. Operating under the Shortts Retreat Charitable Fund, a number of projects have been successfully implemented and sustained in adherence to our CSI policy. Bakers has also been integral in the establishment of educational centres and schools around Kwa-Zulu Natal. Our daily feeding scheme caters for school going children. Bakers also supports several other charities.